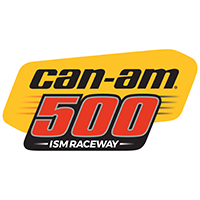 Plan your desert getaway this Fall and be there live for the 2019 Can-Am 500! PRIMESPORT is the Official Travel Provider of ISM Raceway. We offer great travel options for race fans who are seeking to experience the action up close with lodging, deluxe transportation, pre-race events, VIP hospitality and of course, NASCAR tickets!